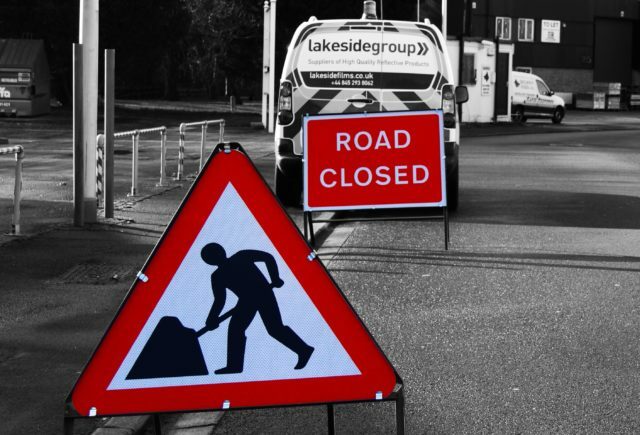 Whether you need traditional glass bead type products, or Premium Grade Micro-Prismatic products, Lakeside stock the full range of Certified products. 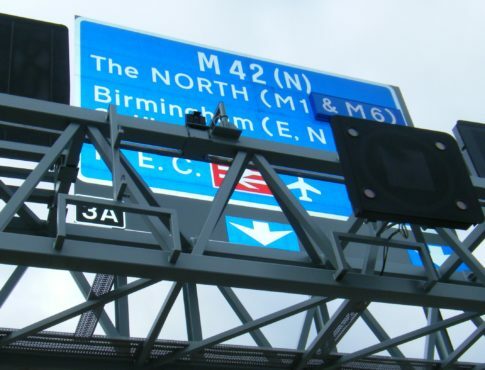 7, 12 & 15 Year warranted CE accredited reflective materials for traffic signage. R3C compliant & 15 years - T11500 Omnicube, thats a first! 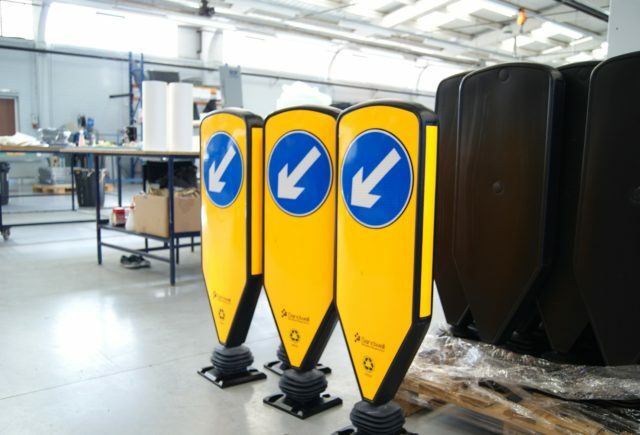 Metallised, Fluorescent and flexible products for street bollards, Delineators and posts. 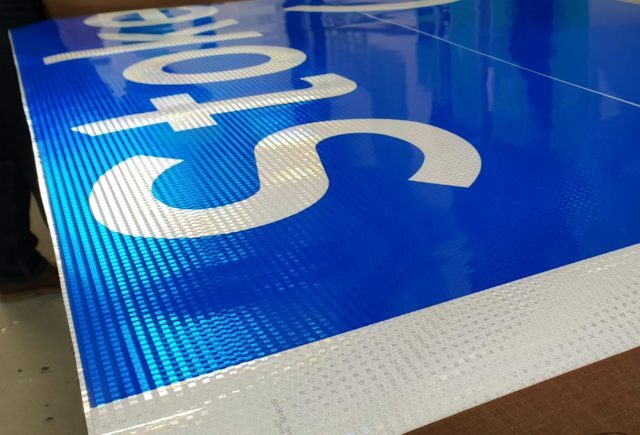 Short life reflective products for Chapter 8 signage.